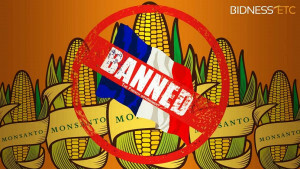 Monsanto and the GMO agribusiness cartel have suffered a major new defeat as two-thirds of the 28 EU member states have opted for a full ban on GMO crops according to the terms of new Brussels rules allowing national decision on the toxic agro-technology. The bans across the EU greatly expand the EU acreage off-limits to GMO from the previous somewhat chaotic EU procedures. By the October 3 deadline, the EU Commission has announced that 19 of the 28 EU member countries have filed for a full “opt-out” or ban on GMO commercial crops in their countries. Other states can still file no GMO opt-outs after October 3 on certain grounds. The states saying fully No to GMO now include Germany (except for limited research only, not commercial planting), and France. 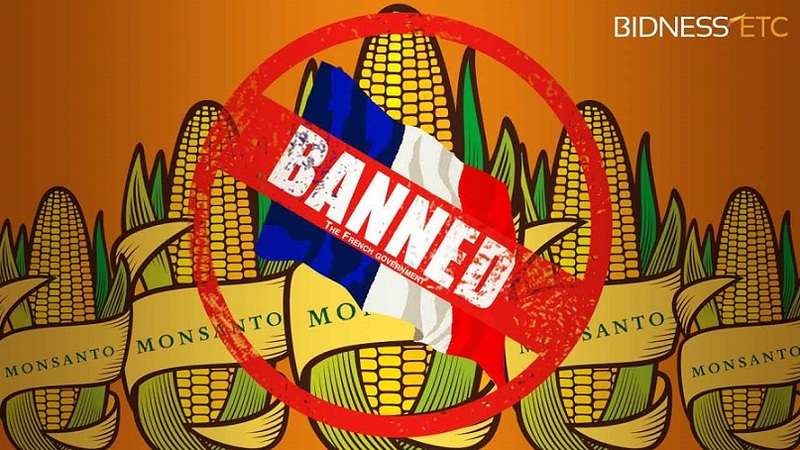 France continues its previous ban, including for Monsanto MON810 GMO maize, the only GMO crop presently in commercial cultivation in the EU, , mainly in Spain and Portugal. In addition to Germany and France, Austria, Bulgaria, Croatia, Cyprus, Denmark, Greece, Hungary, Italy, Latvia, Lithuania, Luxembourg, Malta, the Netherlands, Poland, and Slovenia all now have full GMO bans. As wel there are regional bans within the UK of Scotland, Wales and Northern Ireland, a major portion of the best UK agricultural land. The UK Cameron government however remains pro-GMO. In Belgium, the southern part, Wallonia, adjacent to France and Luxemburg, also opted to ban GMO. The decision of Ireland, which had a total ban on GMO in 2009, is at this point unclear. While many environmental groups feared the new rules would allow companies like Monsanto to “divide and conquer” by spreading its seeds in pro-GMO countries, it is clear that EU countries overwhelmingly reject the now proven dangerous GMO plants and their paired very toxic herbicides such as Monsanto roundup with glyphosate, a suspected carcinogen. In January 2015, the European Parliament overwhelmingly approved the new opt-out rules. Previously, the notoriously corrupt European Food Safety Authority (EFSA) in Brussels, where many of the scientists responsible have documented ties to the GMO industry, was the sole deciding body and all EU countries were required to permit planting unless they made difficult exceptional legal appeals. Despite that, only Spain and Portugal today plant most EU GMO crops. In all other countries widespread population opposition to GMO has kept farmers from planting it. Now under the new Opt-Out rules, member states can officially ban GMOs on environmental policy grounds other than the difficult and costly to prove criteria of risks to health and the environment already assessed by EFSA. States can also ban GMO crops for other reasons, such as town and country planning requirements, socio-economic impact and farm-policy objectives, or contamination–avoiding the unintended presence of GMOs in adjacent crops. 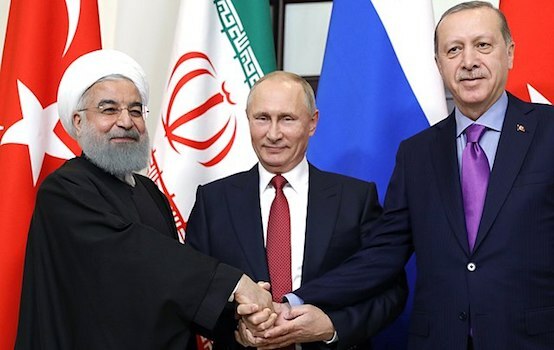 The result of the new EU rule is a national and regional rejection of GMO crops across the EU, a fact that now will undoubtedly strengthen the GMO resistance of African and Asian countries, Latin America and China to impose their own prohibitions on GMO. It represents a huge blow to Monsanto and company. Last month the Russian Federation announced its decision to declare a total ban on GMO crops. Now all eyes turn to Spain, Portugal, Sweden, Finland and Estonia, as well as the northern Belgian region and rest of UK. If farmers there begin to feel the pain of not being able to guarantee GMO free crops, they could force a ban there as well. In brief, a positive gain for all those interested in food and health in the EU.